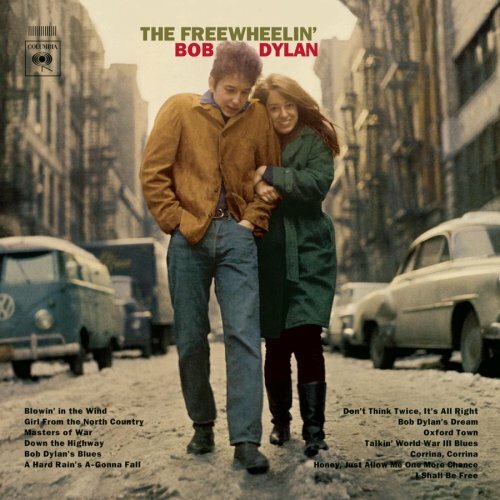 Released on: The Freewheelin’ Bob Dylan, May 27 1963. It was 1962 right before Bobby wrote “Blowin in the Wind” when we had a conversation about “The Death of Emmett Till” which he had just written. I was impressed with his ability to turn righteous anger into compelling poetry. Musically it had a descending scale passage which I really liked. I had recently written a song based on “The Ballad of Billy Budd” which was the story of a condemned man. ( it almost got me a recording contract with Elektra, but there’s another time for that story). I mentioned to Bobby that I would be interested in singing “Emmett Till” and he seemed surprised. We had done an improvisational duet once before of a satirical song we made up on the spot about ” All the beautiful people in their beautiful underwear.” It’s chronicled on pages 108 /109 n Anthony Scaduto’s book “Dylan”. Our Singing styles were so different I didn’t think he would take me seriously but the next day I was the one who was surprised when he handed me a neatly written manuscript of the song. 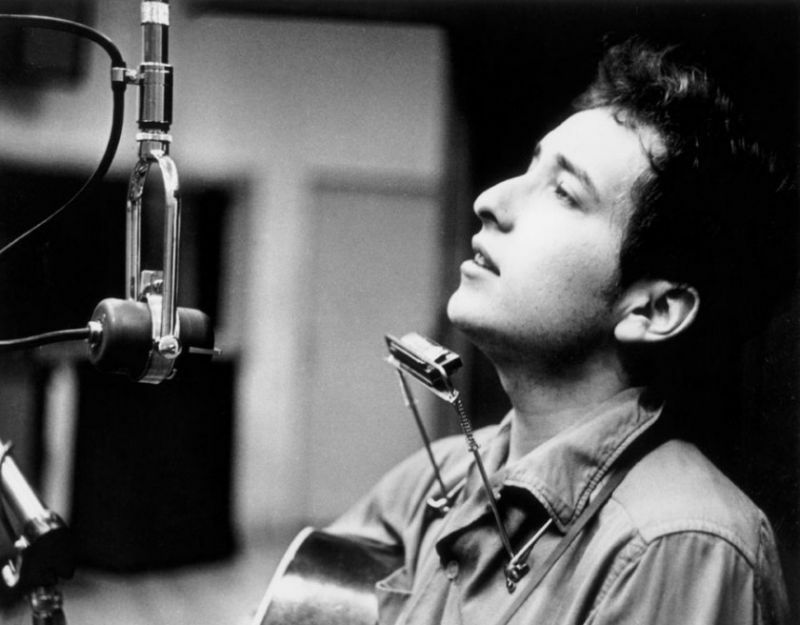 That I never sang it in public was because of an overwhelming response from many quarters that a “Legit” singer had no business singing “Dylan.” Despite my “musical feet of clay” I kept the manuscript for years until it got lost in the dust of a move from the east back to Colorado. Then came “Blowin’ in the Wind” and a continual hurricane of words and music that immediately changed the world of song writing forever. Now that I’m well into my 80s I regret never having sung his songs while in my prime, But perhaps age has given me even more understanding of the genius we saw back in those halcyon days. I include a link to a recent video of “Baby Blue” because of a reference to “Blowin’ in’ the Wind” in the verbal introduction. The song was a first take and a challenge for my old pipes but I think it turned out ok. Thanks (again) John for sharing.